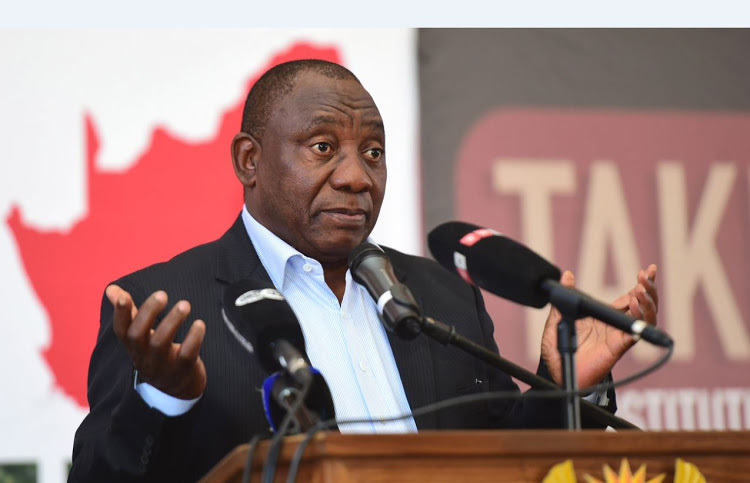 President Cyril Ramaphosa on Tuesday said there was no reason to believe that any country would impose sanctions on South Africa over land reforms. The ruling South African National Congress (ANC) plans to change the constitution to allow the expropriation of land without compensation, as whites still own the majority of South Africa’s land. According to Ramaphosa who was answering a question from an opposition party in the Parliament on Tuesday, expropriations formed one part of a broader land redistribution and agricultural development program that would only be introduced following public and parliamentary consultation. The government has no reason to believe that any country would impose sanctions on South Africa for any actions that it takes, “actions that are constitutional, that are lawful and consistent with international law,” he said. Ramaphosa added that the government was ready to discuss its land reform plans with any country. As a reminder, Trump is not the only foreign politician showing interest in South Africa’s land reform policies. In her first visit to the continent last month as UK Prime Minister, Theresa May openly supported President Cyril Ramaphosa’s approach to land reform, deeming it could potentially unlock further investment opportunities in Africa. Posted by Steven Addamah on September 12, 2018. Filed under News. You can follow any responses to this entry through the RSS 2.0. Both comments and pings are currently closed.